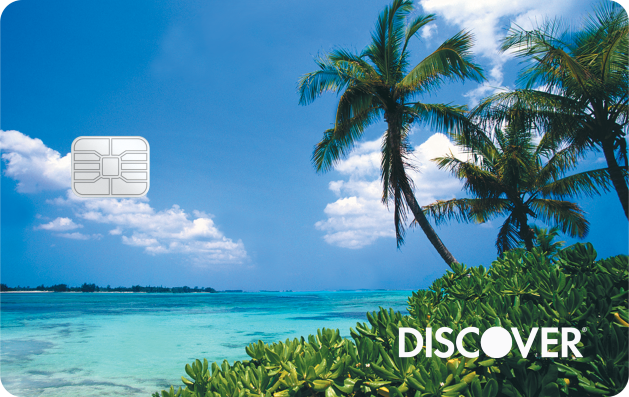 With historically high rewards rates, there may be no better time for you to sign up for a new travel credit card than today. Travelers benefit when taking advantage of big sign-up bonuses, securing cheap airfare, avoiding foreign and annual transaction fees, and gaining VIP access to airport lounges. See below for our top rated cards, some of which are from our partners, and find the best choice for you. Sets the bar for high quality travel cards. 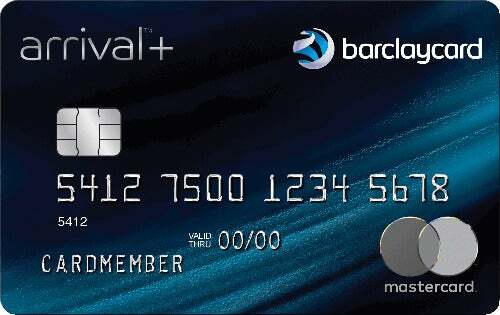 With one of the highest sign up bonuses we've seen, a generous rewards rate, a robust network to transfer points between, and no foreign transaction fees, this card stands out as a clear top pick. 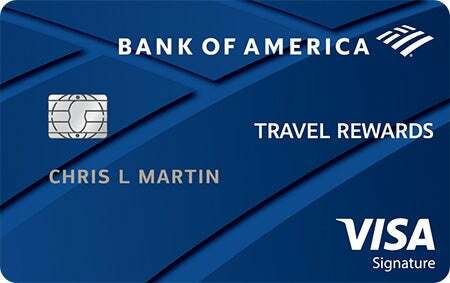 With one of the highest base travel rewards rates in the industry it's a great card for those with high spending volume each month. 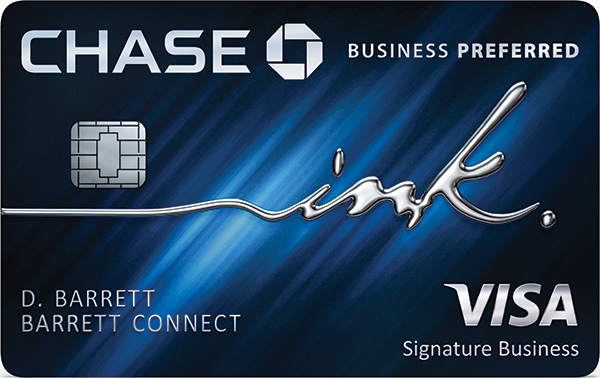 A generous sign up bonus, travel statement credits, and $100 for TSA Pre✓® make this a standout card for travelers . International travelers will appreciate no foreign transaction fees. Arguably the best travel rewards card available today. Earn up to $750 as a sign up bonus, $300 in statement credits, 3 points per $1 on travel and dining, and no foreign transaction fees. Combined with easy points transfer and a robust redemption platform and it's hard to beat. The competitive rewards rate makes it a good card for modest spenders and travelers who book themselves. A 20,000 mile sign-up bonus, 1.25 miles per $1, and $0 annual fee make it an exceptional value for spenders who'd like to avoid annual fees. No-annual-fee travel cards typically skimp on the sign-up bonus, but this card delivers with its best-in-class intro bonus offer (low spending hurdle to qualify!) and other wallet-friendly perks. The introductory bonus offer, premium travel & dining rewards, and up to $200 in travel-related statement credits make this a compelling offer for travelers who can justify paying a modest annual fee. This no-annual-fee card earns unlimited 1.5x miles with all purchases. Although it lacks a big sign-up bonus, Discover will match all miles earned at the end of your first year. That's a tough bargain to pass up. 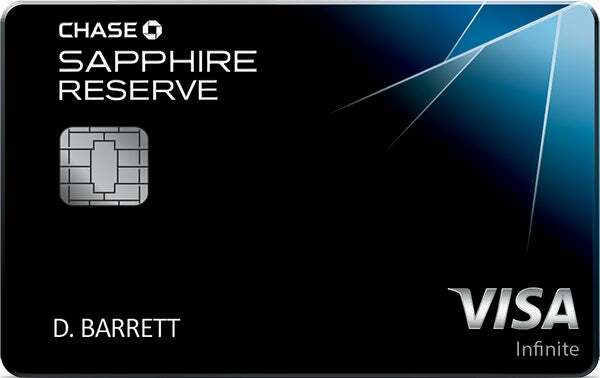 With a big sign up bonus for bigger spenders, and a flat rate of 2x miles earned on all purchases, this card will help you build travel rewards in a hurry. You also earn 5% miles back when you redeem miles giving you an additional boost. The big sign-up bonus and flat rate of 3x points earned on travel purchases make this a popular business travel card. They say travel is good for the soul, but it’s not always good for your bank account. Unless, that is, you’re traveling for free. Fortunately, free travel has gotten much more accessible with all the excellent travel rewards credit cards on the market. Instead of paying for your trips out of pocket every time, you can build rewards with your credit card, and then redeem those to cover your travel costs. Not only can your travel card help you go where you want, the best cards also include extra perks for a better travel experience. Should you get a travel card? 1. Rewards rates and sign-up bonuses -- A card that earns a lot of points will open up more travel opportunities for you. The best credit cards will have high rewards rates on your spending, big sign-up bonuses, or ideally, both of the above. 2. Reward redemption options -- We looked for cards that make it easy to redeem your points for the travel that you want, while still getting a good value from those points in the process. 3. Travel benefits -- These may include credits for certain types of travel purchases, access to airport lounges, or complimentary hotel perks, to name just a few. Travel cards are my favorite type of credit card, and I’ve used quite a few of them over the years. I’ve earned over 500,000 points with my travel cards, most of which came from sign-up bonuses. Through travel redemptions, I’ve saved thousands of dollars on flights and vacation rentals. Everyday spending -- Each time you buy something using your credit card, you’ll earn a certain number of points. Some travel cards earn a flat rate regardless of what the spending category is. 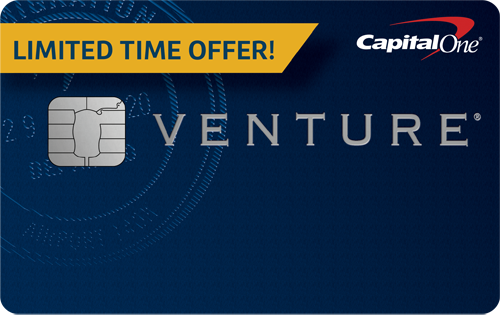 The Capital One® Venture® Rewards Credit Card is one example, as it earns two miles per $1. 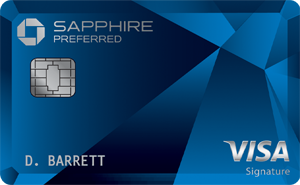 Others earn different amounts based on the spending category of the purchase, such as the Chase Sapphire Reserve®, which earns three points per $1 on travel and dining. Sign-up bonuses -- Most popular travel cards include a sign-up bonus that you get if you meet a spending minimum. For example, a card could offer 50,000 bonus points after you spend $4,000 within the first three months. Sign-up bonuses are a popular incentive banks use to get new customers, and they’re the fastest way you can earn points. Once you’ve banked some points, you can redeem them. Your redemption options will depend on the card you have. Fixed-rate redemptions -- You get a set value for your points and can apply them towards any travel purchase. If you have a card that gets you $0.01 per point on travel redemptions, then 30,000 points could pay for $300 in travel expenses. These redemptions are fast and easy, and you can always count on getting a consistent value for your points. Award bookings -- You book airfare or a hotel stay and pay the points price instead of the cash price. In some cases, points prices can offer a much better value than cash prices, like when a $1,000 business-class ticket only costs 30,000 points, getting you well over $0.03 per point. You can make award bookings when you have a credit card with a specific airline or hotel. These are also an option when you have a card that lets you transfer your points to multiple airline and hotel transfer partners. Both -- It’s getting more common for banks to offer points you can either redeem at a fixed rate or transfer to travel partners for award bookings. In fact, American Express, Capital One, Chase, and Citi all offer travel cards that include both redemption options. Having multiple ways to redeem your points can help you book the travel you want and get the most value in the process, so several of our top travel cards are the ones that offer this. If you’re on the fence about getting a travel card, there are three signs that this would be the right type of credit card for you. You travel at least once per year -- You’ll need to travel to make use of your rewards and any travel perks your credit card has. Otherwise, you won’t be able to use your card to its full potential and you’d be better off looking at cash-back cards. Your credit score is good or excellent -- For the most part, travel credit cards are only available to applicants who have at least a good credit score. It’s possible to get approved if you’re not quite there, but you may want to look at credit cards for fair credit or wait and build your credit score instead. You pay your credit card bill in full -- Interest on credit card balances will almost always cost you more than the travel rewards you earn. A credit card isn’t really a good choice for carrying a balance, but if you need to do that, low-interest credit cards are a much better option than travel cards. No annual fee -- Most travel cards charge an annual fee, but there are exceptions, such as the Bank of America® Travel Rewards credit card. $50 to $100 -- This is the most popular price range for travel cards, and you can find plenty of quality options here that balance benefits with affordability. 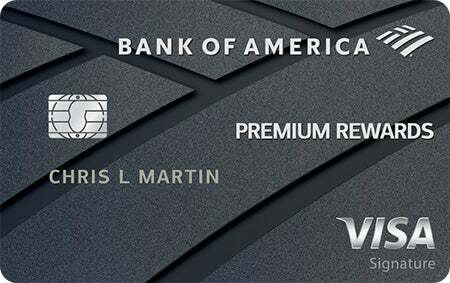 $200 and above -- At this price range, you have the premium credit cards with the longest lists of features. Despite the higher costs of these cards, they can be worth it for frequent travelers. Rewards rates -- You may want a card that earns either a high flat-rate back on all your spending or has bonus categories that earn more rewards. If you’re interested in cards with bonus categories, then you’ll need to find one that earns bonus points in categories where you frequently spend money. Sign-up bonuses -- You’ll obviously want the most possible bonus points, but you should also check that you can meet the spending minimum on a card’s sign-up bonus. Point redemption options -- Whether you want to use your points for fixed-rate redemptions or award bookings, make sure that you can do so with the card you choose. If you want to make award bookings with a specific airline or hotel, then you’ll either want to get that company’s credit card or a card with points you can transfer to that company. Once you’ve received your travel rewards credit card, you can get the most out of it in a few steps. One of the biggest mistakes with travel cards is failing to get a sign-up bonus and seeing tens of thousands of points go down the drain. Keep track of how much time you have left and how close you are to getting your bonus. You can always contact your card issuer to ask about this if you’re unsure. All that money you’re saving with travel rewards will be wiped out if you carry a balance and need to pay interest charges. You won’t incur any interest if you pay your statement balance every month. You can miss out on a lot of value if you don’t know what benefits your card offers. For example, many cards now offer a credit for a Global Entry membership that can save you all kinds of time at the airport, but you can only take advantage if you’re aware of that perk. Here’s a simple one -- when you have a travel card, stop paying with your debit card or cash. Those won’t earn you a thing back. It makes much more sense to pay with your credit card, earn your points, and then pay off your credit card when the bill is due. 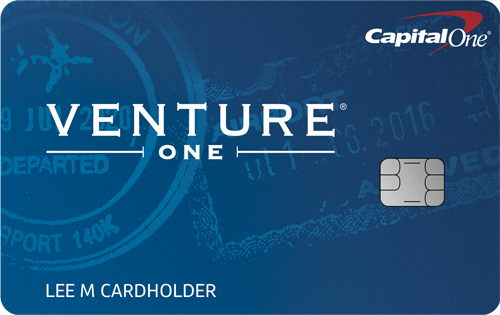 With some travel cards, you’ll have a plethora of options regarding how you use your points. The most important thing to remember about redemptions is that you should use your points exclusively for travel. Other types of redemptions, such as cash back or merchandise purchases in points, just don’t offer nearly as much bang for your buck (or in this case, your point). The Motley Fool owns shares of and recommends Mastercard and Visa. We’re firm believers in the Golden Rule. If we wouldn’t recommend an offer to a close family member, we wouldn’t recommend it on The Ascent either. Our number one goal is helping people find the best offers to improve their finances. That is why editorial opinions are ours alone and have not been previously reviewed, approved, or endorsed by included advertisers. Editorial content from The Ascent is separate from The Motley Fool editorial content and is created by a different analyst team.